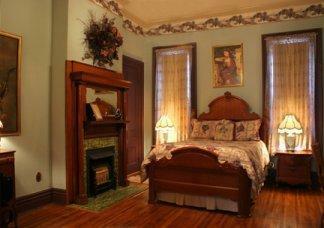 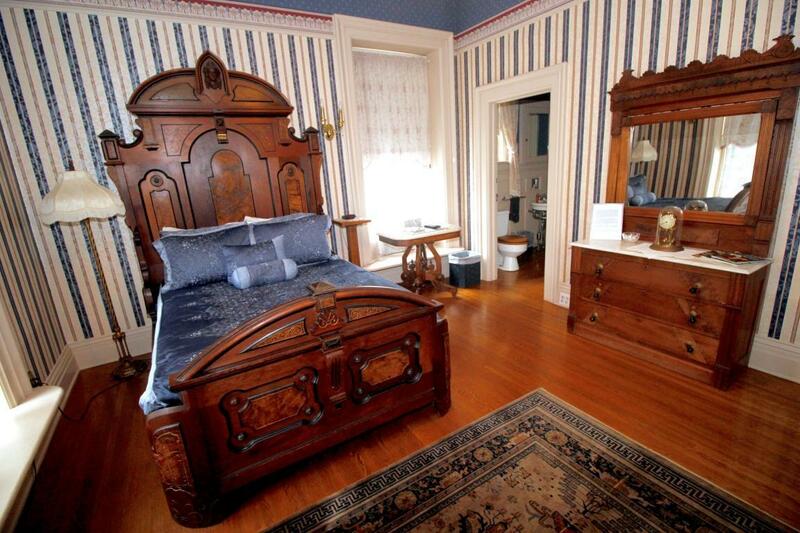 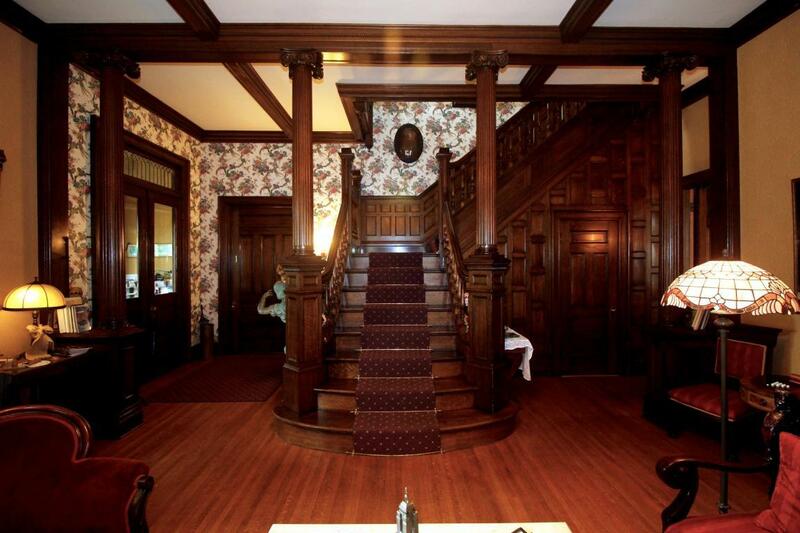 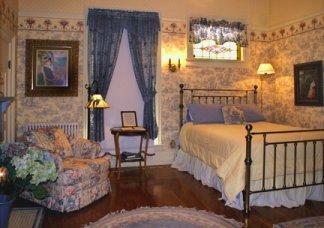 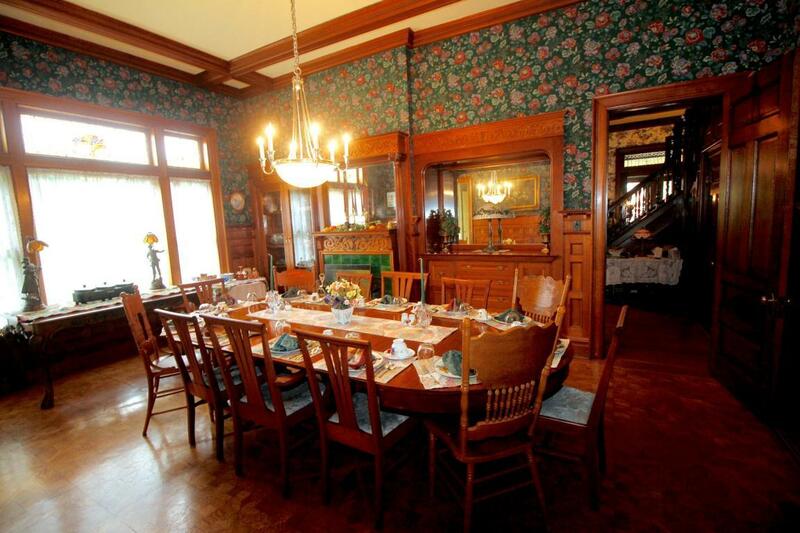 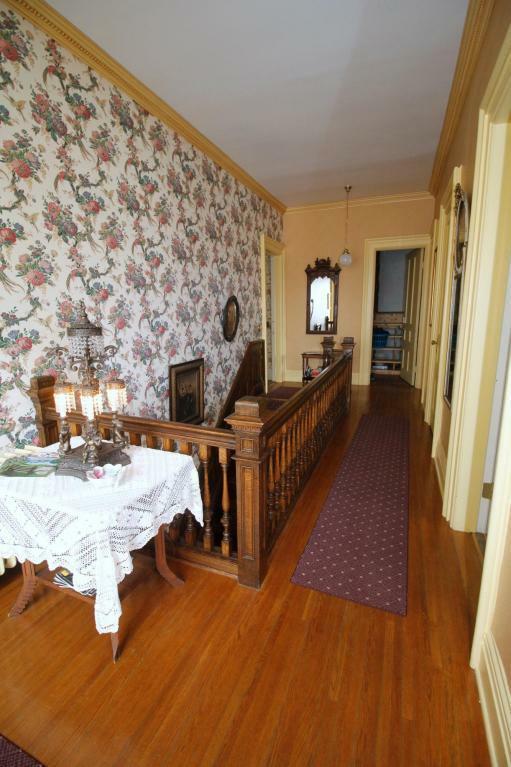 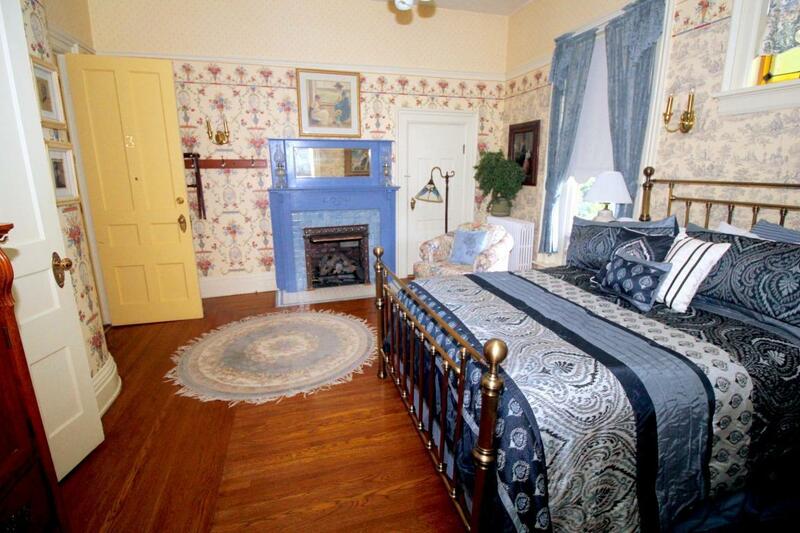 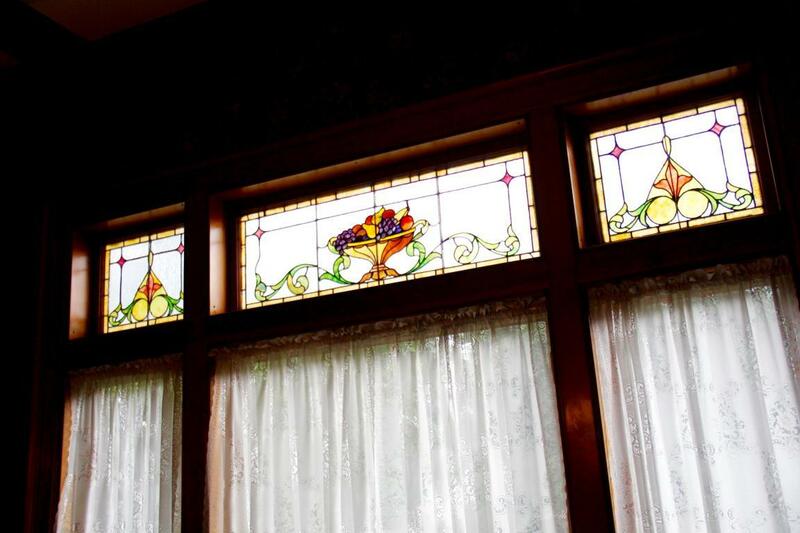 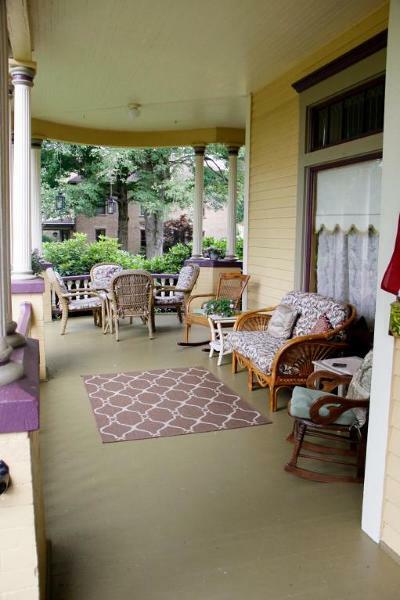 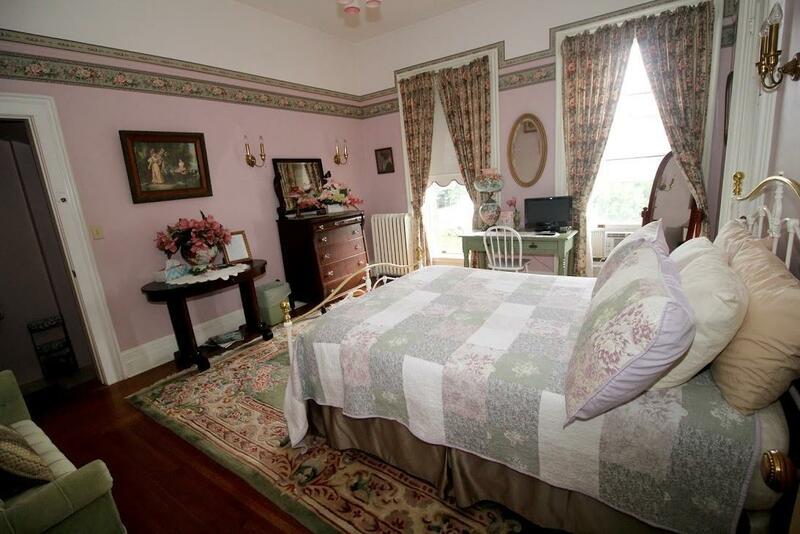 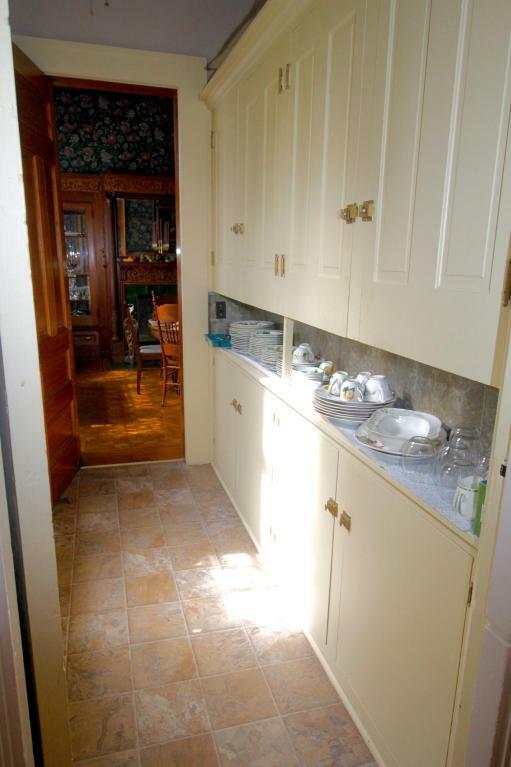 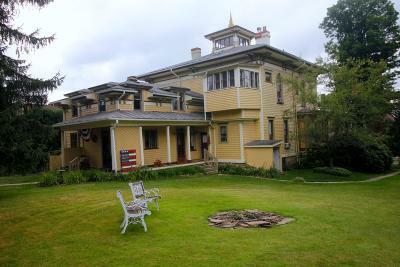 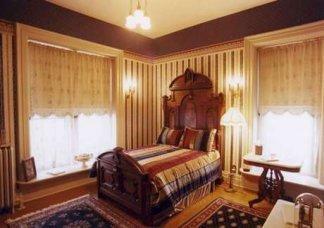 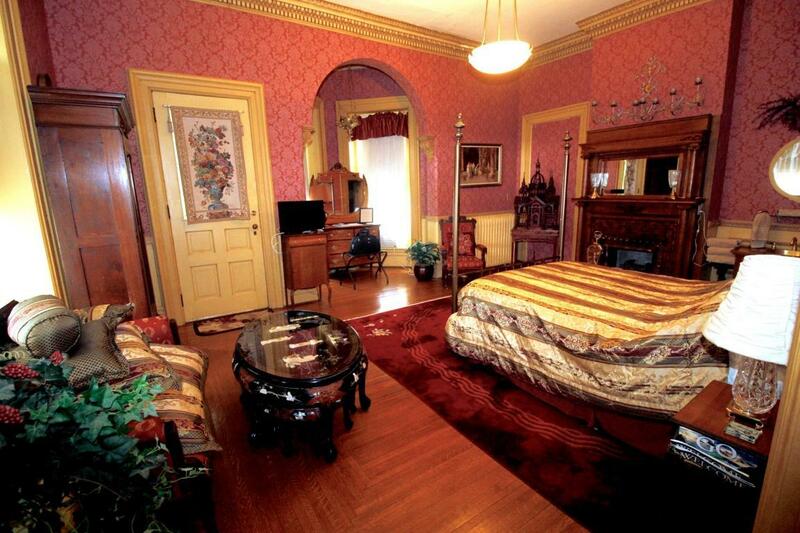 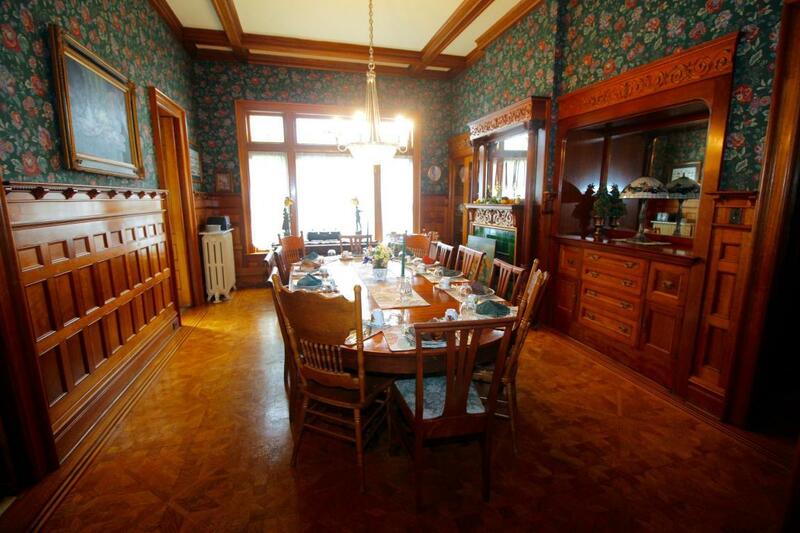 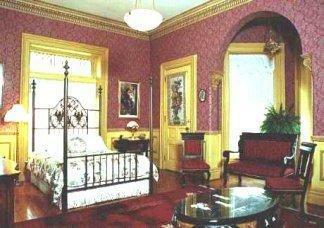 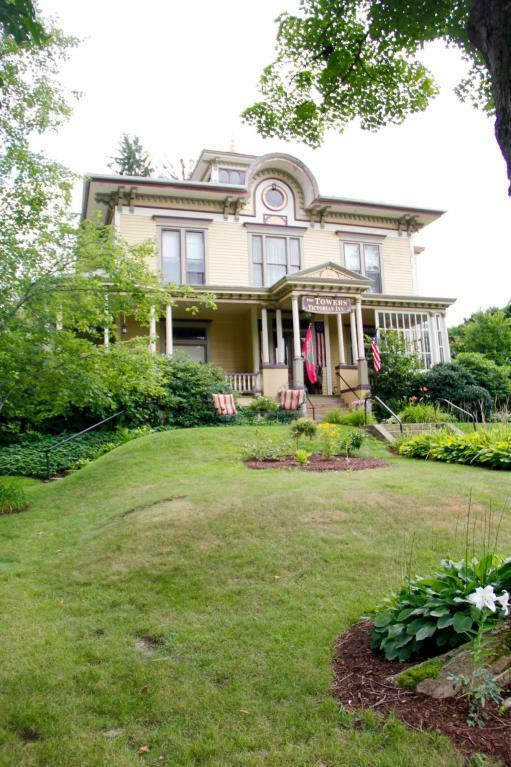 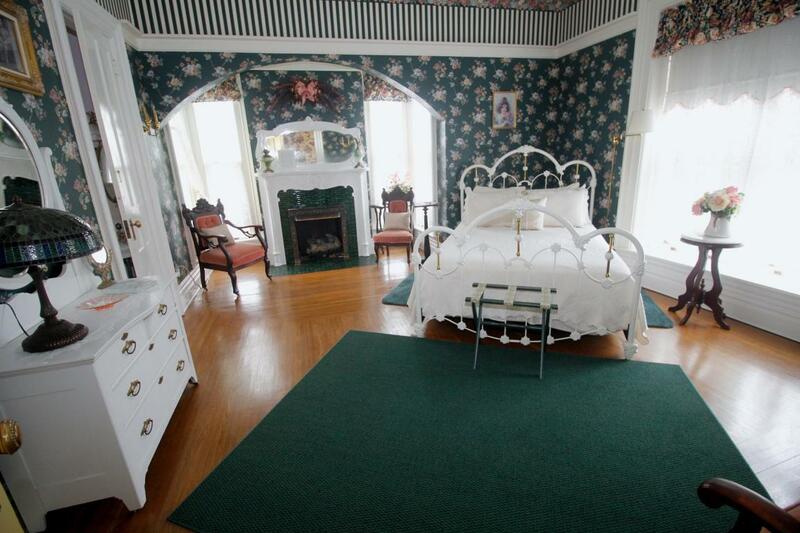 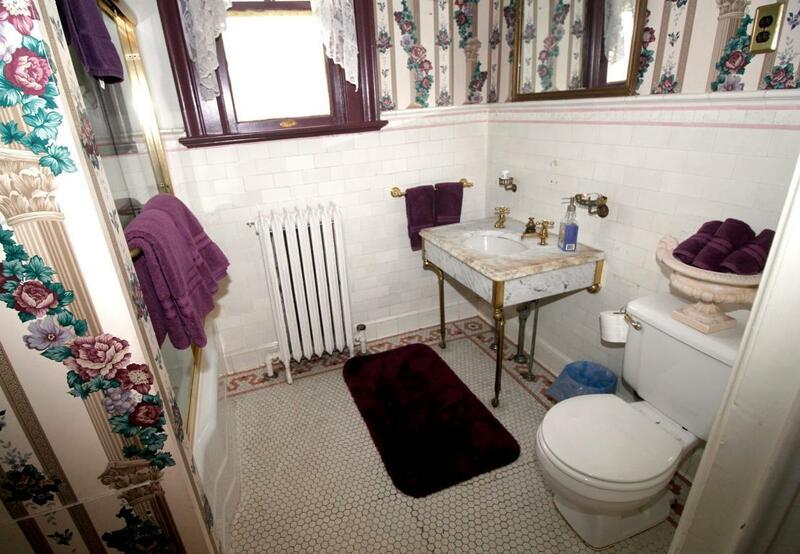 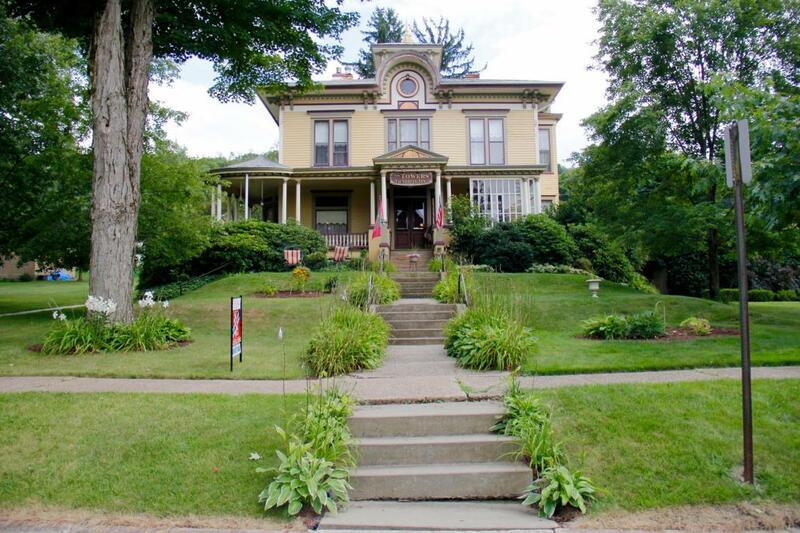 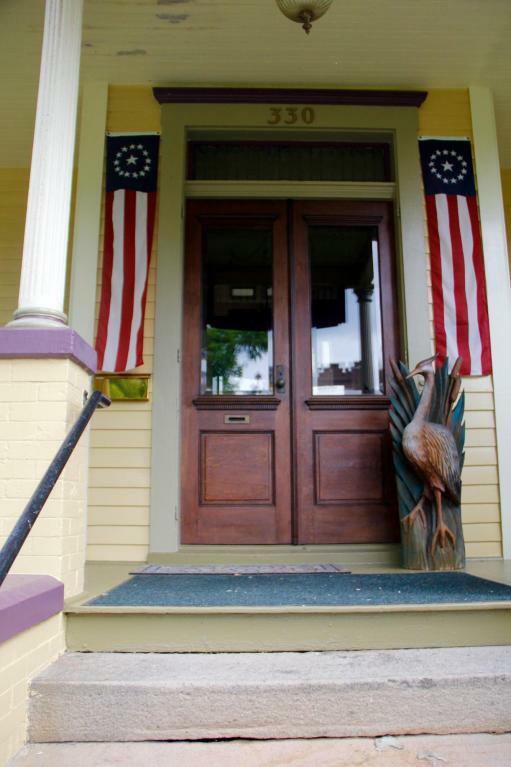 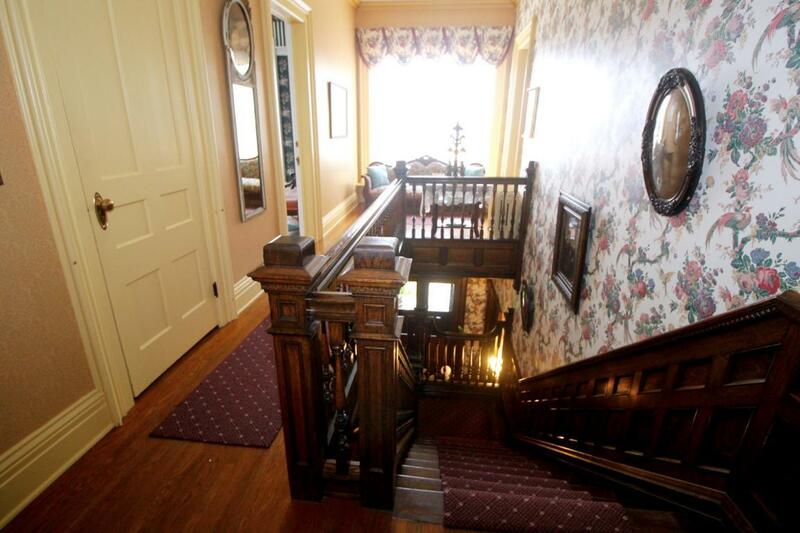 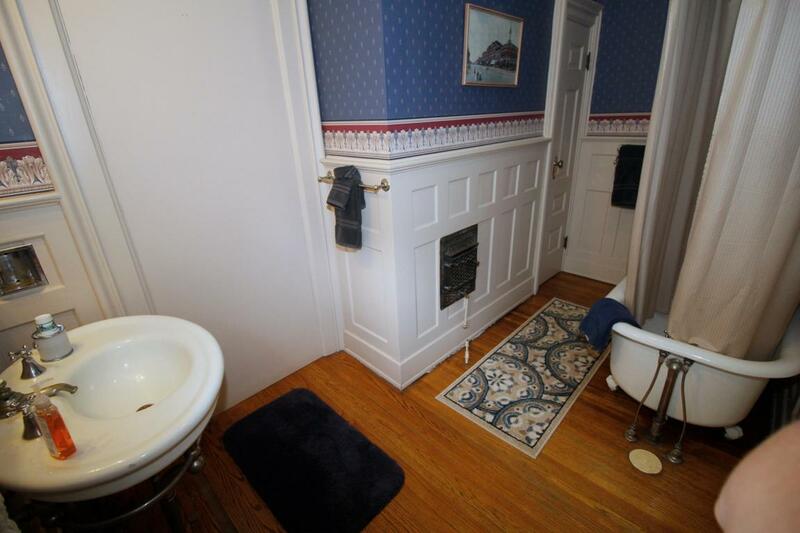 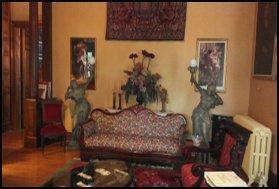 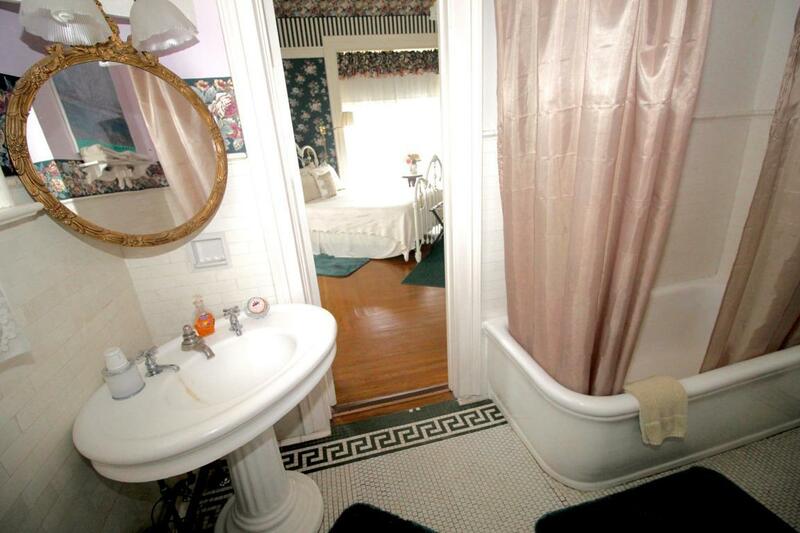 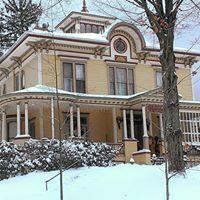 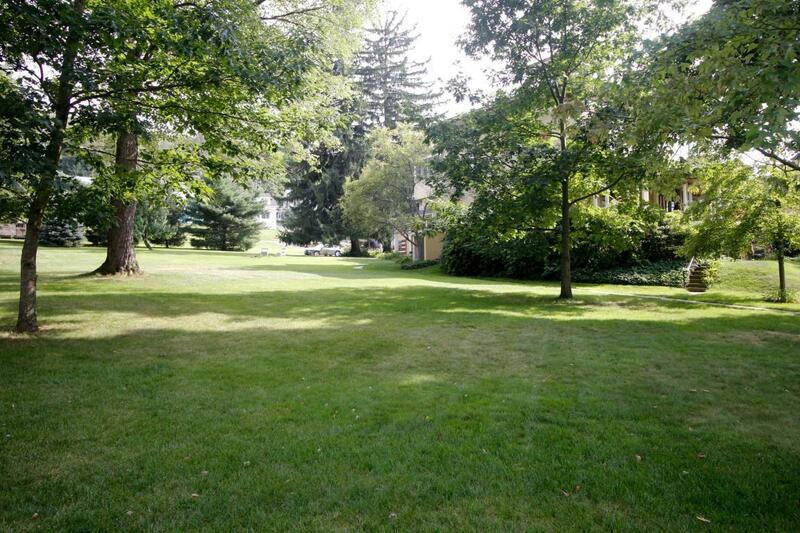 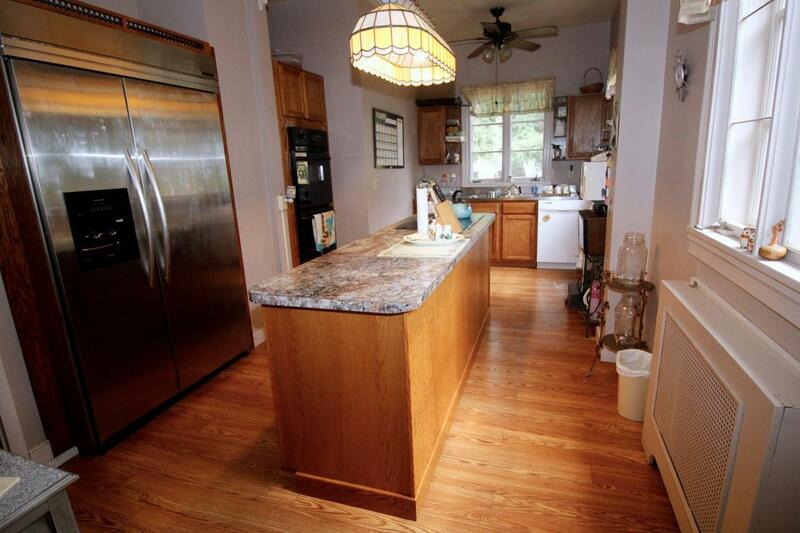 Your B & B dream can come true in Ridgway, PA. 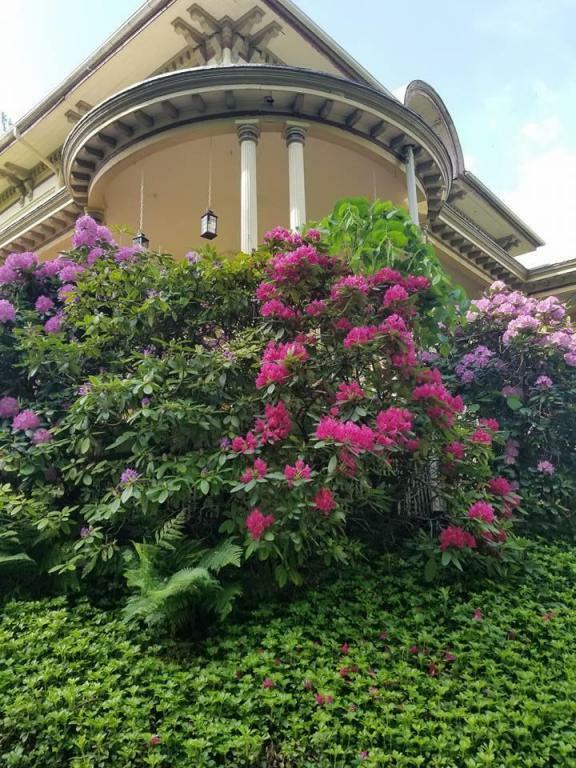 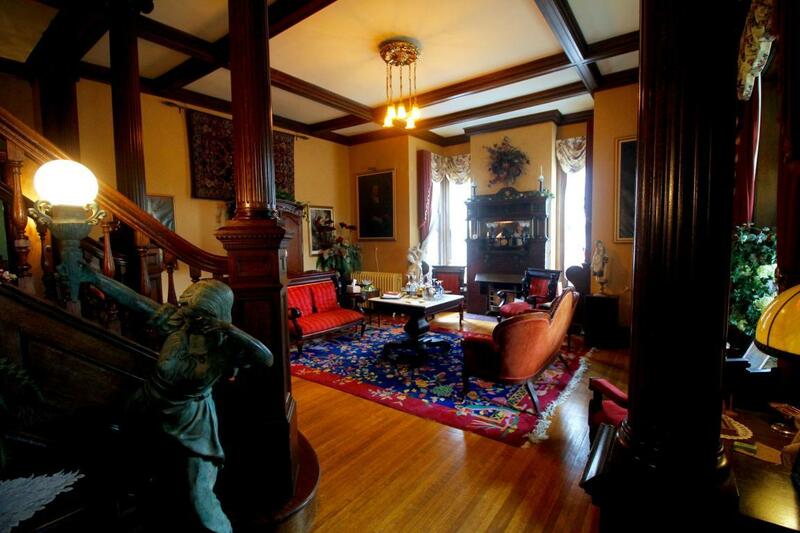 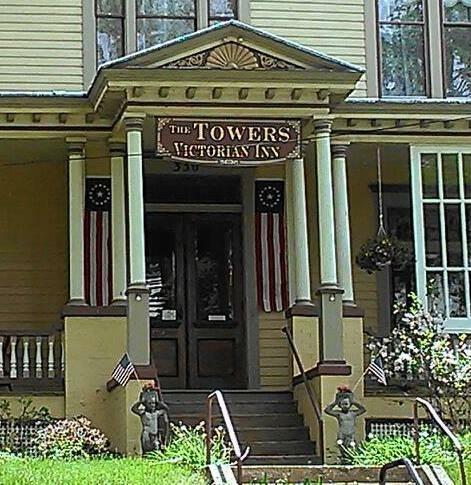 Check out ''The Towers'' a stunning Italianate Villa mansion built in 1865 by lumber baron Jerome Powell. 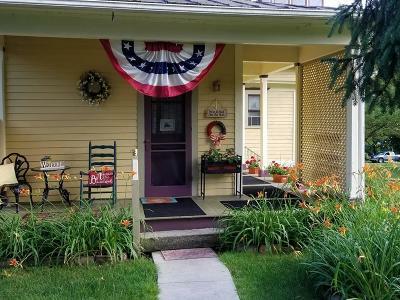 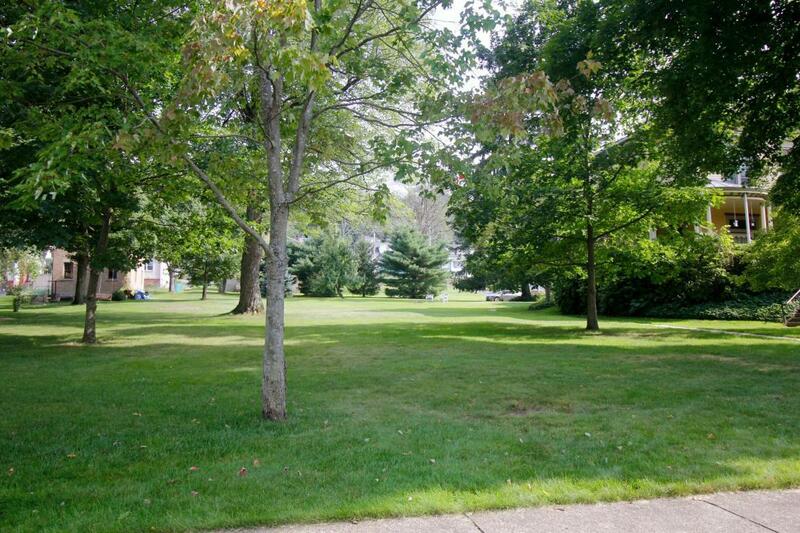 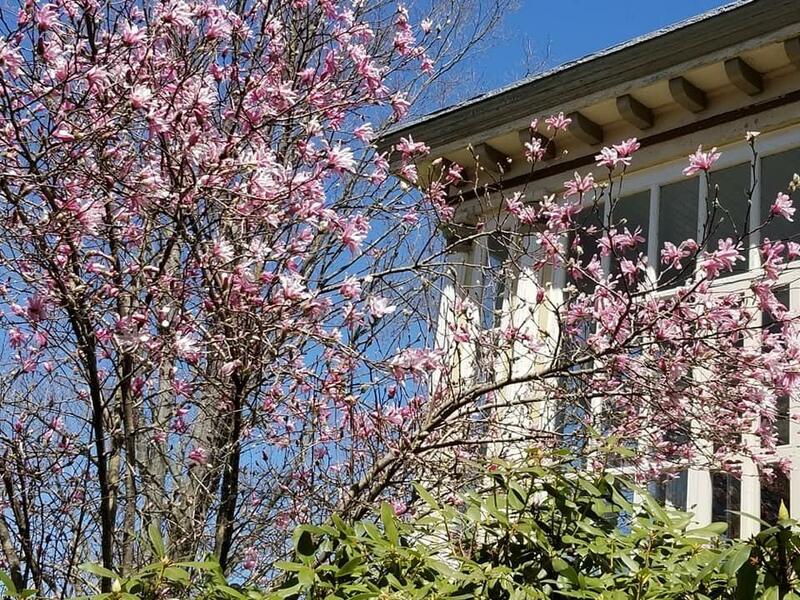 A luxurious home turned B & B includes 6 spacious rooms, queen beds, private baths, downtown location close to shopping, trails and canoeing, kayaking and other outdoor activities. 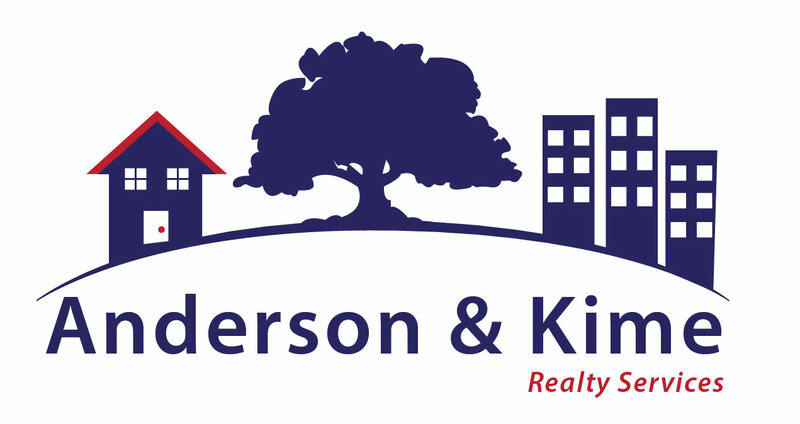 To the rear on an adjoining parcel is 341 Metoxet Street, a two unit, two bedroom apartment style rental home is located in Ridgway's National Historic Register District and is surrounded by equally beautiful homes that attract visitors from around the country and around the world. 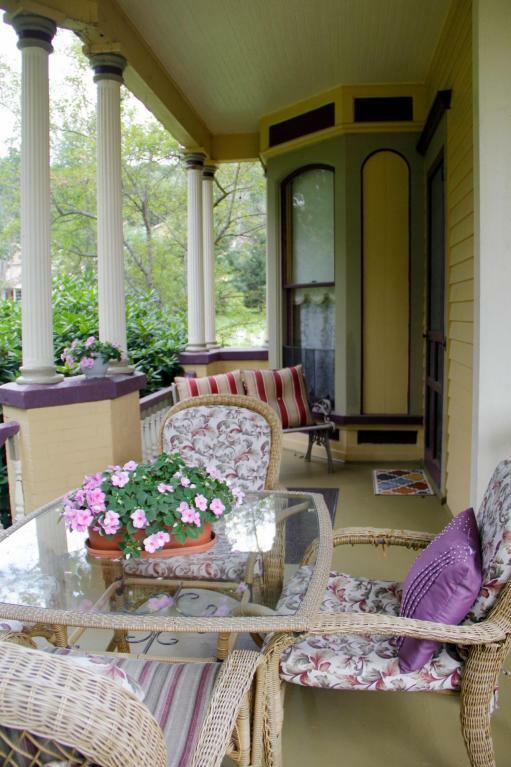 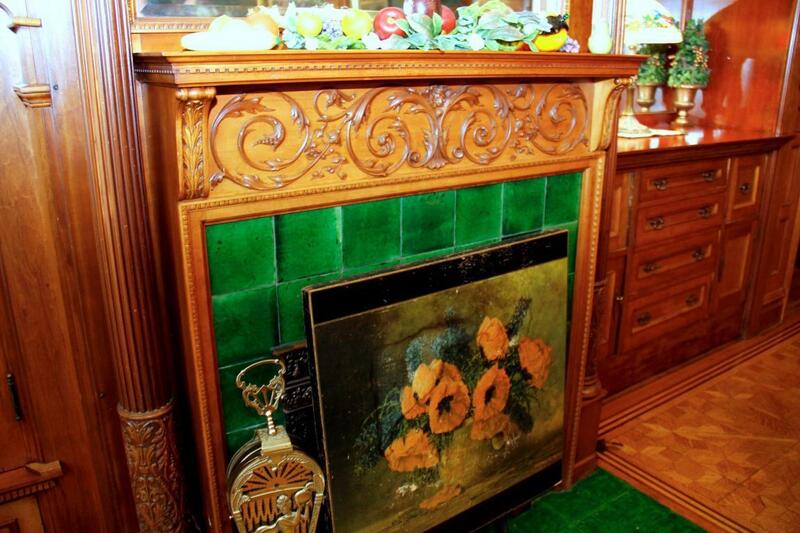 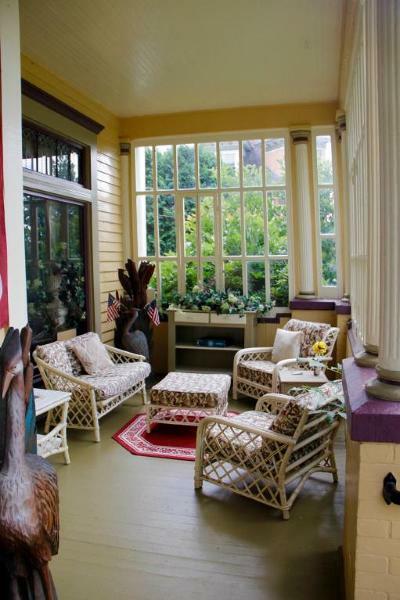 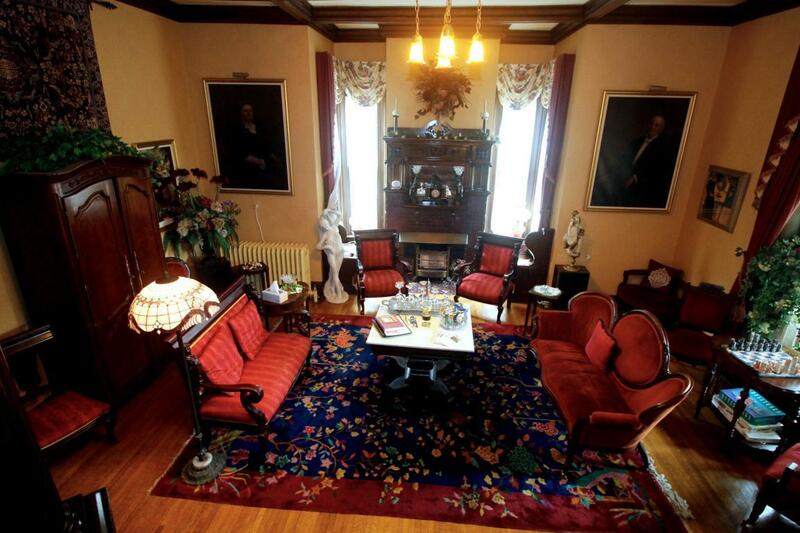 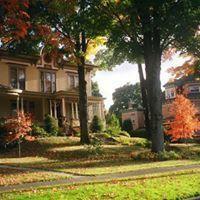 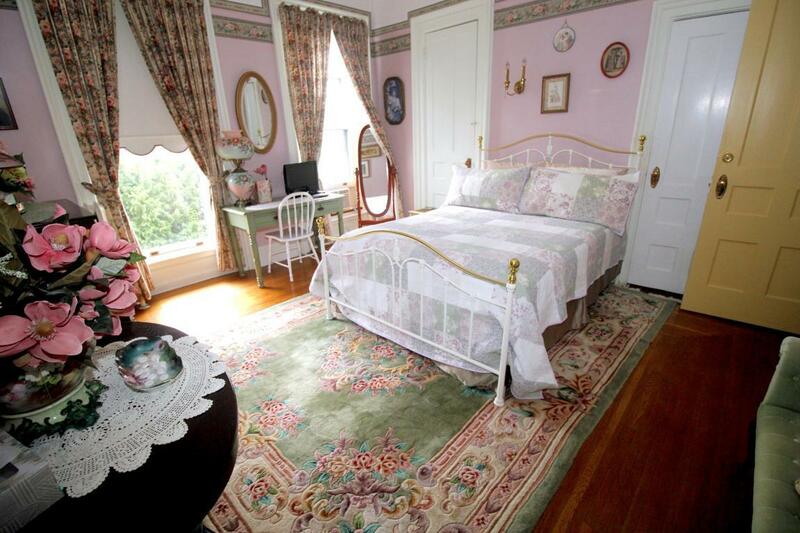 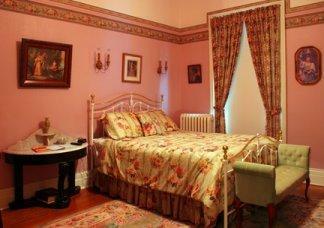 A thriving B & B can be yours. 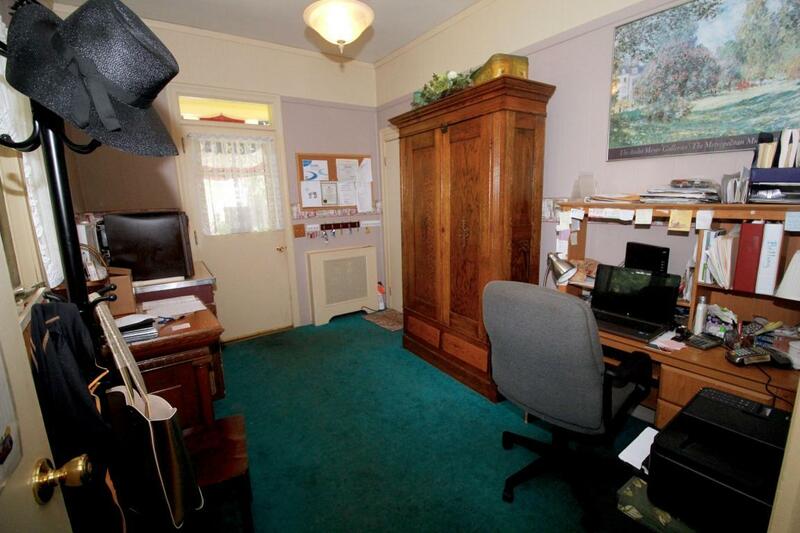 Price includes all furnishings. 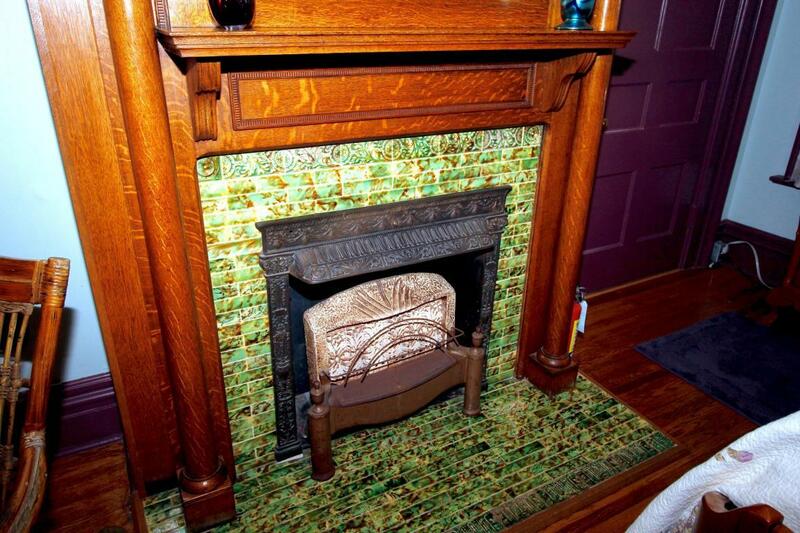 It is a turn-key business for lucky innkeepter.